Haunted by recurring visions of blood and viscera, Yeong-hye decides to become a vegetarian. 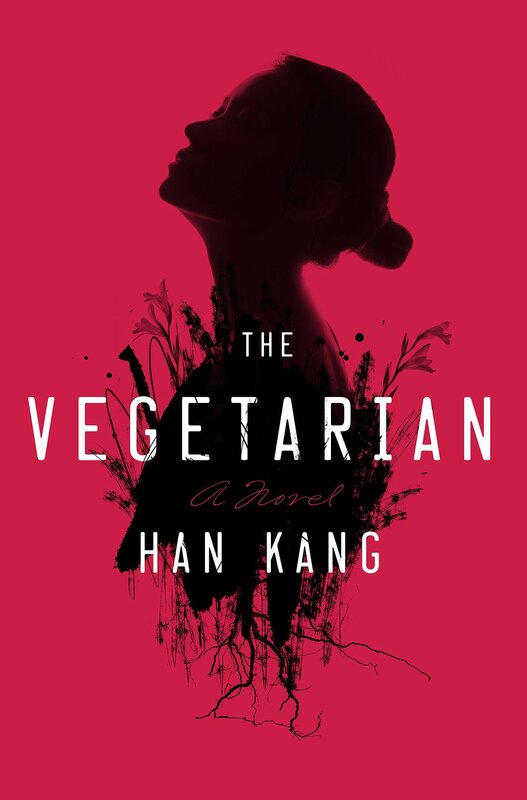 Her husband, narrator of the first section of Han Kang’s allegorical novel The Vegetarian, cannot comprehend this decision as anything other than insolence. What will her family think? Did she consider his situation, how awkward things will be with his work colleagues when they discover her secret? “How on earth could she be so self-centered?” he wonders. “I stared at her lowered eyes, her expression of cool self-possession. The very idea that there should be this other side to her, one where she selfishly did as she pleased, was astonishing.” In spite of her husband’s possessiveness, Yeong-hye maintains a Bartleby the Scrivener-esque resolve: “I do not eat meat,” she curtly explains, as if holding back a torrent of anguish. Dreams of my hands around someone’s throat, throttling them, grabbing the swinging ends of their long hair and hacking it all off, sticking my finger into their slippery eyeball….Next door’s cat, its bright tormenting eyes, my fingers could squeeze that brightness out…. But like all good horror stories, the imaginative, bodily unknown in The Vegetarian stands for something more contemplative. In the second section of the novel, we see Yeong-hye, post-divorce and heavily medicated, drift through a richly sensual tryst with her brother-in-law, a painter. Although all this eventually brings her to a psychological ward, these unsettling scenes all amount to something commendably rich (particularly so wrapped in this kind of genre). Despite the nightmares and pills, The Vegetarian is a novel about the power and pleasure that is so often suppressed in femininity. To the horror of the men in the novel, Yeong-hye, for once, chooses her own path. 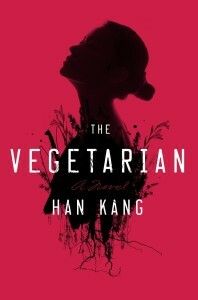 The Vegetarian is missing an important cohesion between its three acts: while events of each revolve around Yeong-hye by way of a new narrator, the novel’s three sections are so discrete that they could effectively have been about three different women experiencing similar crises of individuality. But perhaps this is intentional, as by distancing these three phases of Yeong-hye Kang can allow room for more connectivity and empathy between reader and character. The novel becomes less about a vegetarian woman who has a nervous breakdown and an affair with her brother-in-law and becomes more spacious, more vague. Instead of a book about a woman who chooses, it’s about the choices of women. A tighter sequence of events would have made a better character-driven novel, but Kang’s decision to sacrifice a more satisfying story for the sake of her message is undoubtedly the more effective decision.